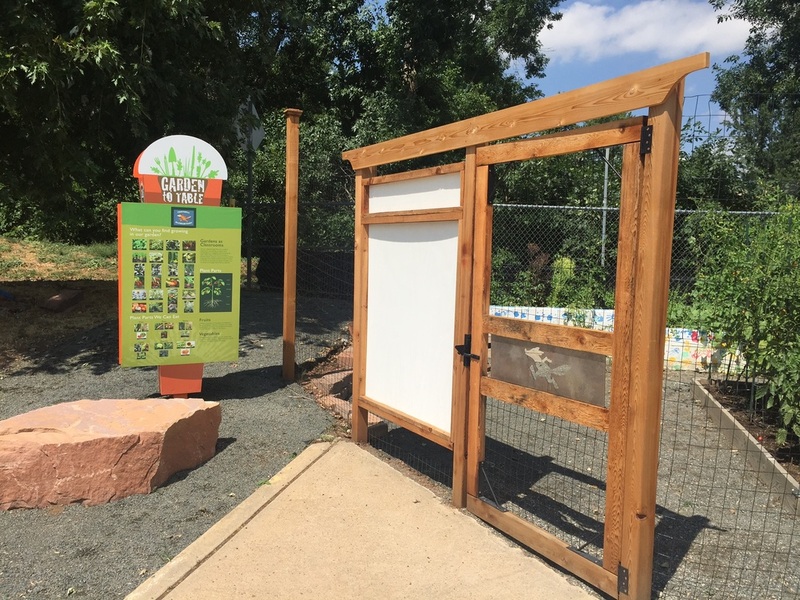 The Garden to Table program is managed in partnership with the Growe Foundation which is a local non-profit organization that educates children about healthy eating and environmental sustainability through school and community programs. 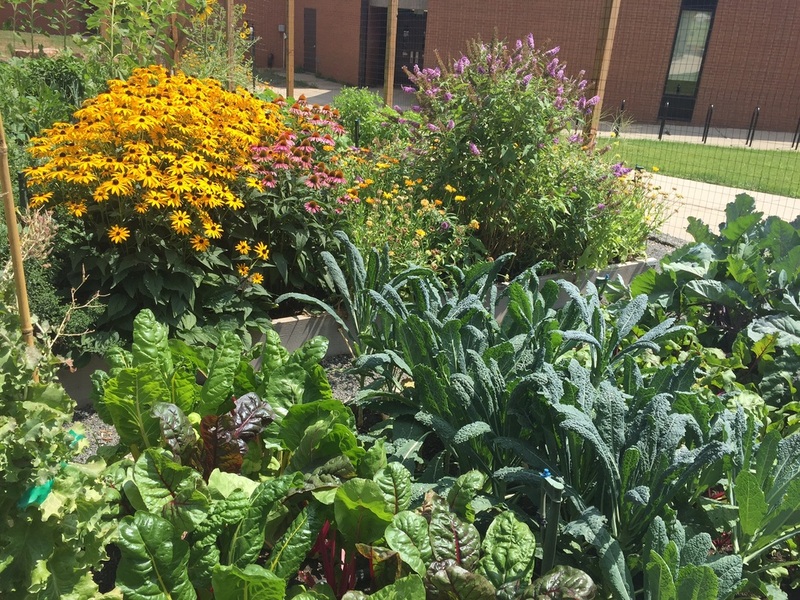 The Growe Foundation organizes Garden to Table programs in the Boulder Valley School District. If you are interested in learning more about the Growe Foundation or the Garden to Table program please visit www.growefoundation.org. 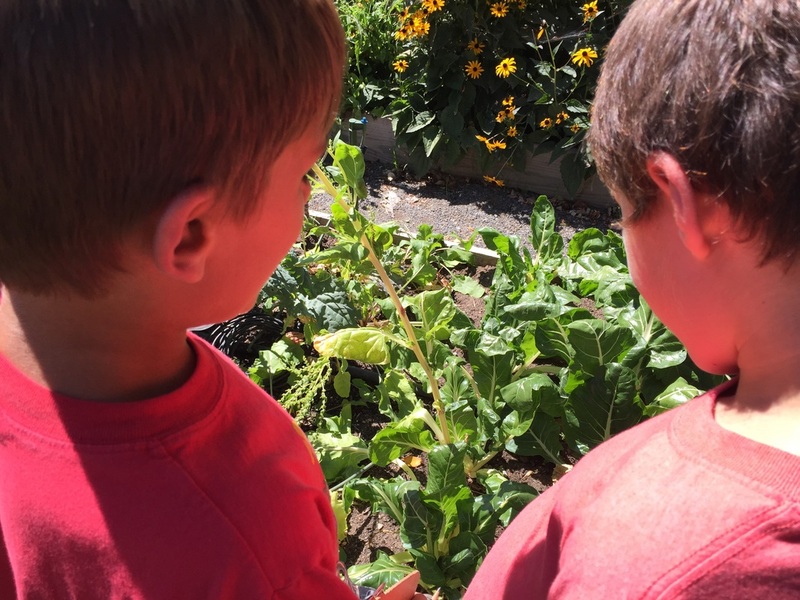 Our Foothill Garden to Table program is in it's third full season. We rely on grade level parent volunteers to help with class projects in the garden. If you are interested in volunteering, please visit the volunteer page.